Customers count on our experienced partners to help them reduce complexity, drive innovation, and stay competitive. Maximize their business opportunities and yours with Cohesity. Cisco solutions help society securely connect and seize tomorrow’s digital opportunity today. HPE develops intelligent solutions for capturing, analyzing, and acting on data. 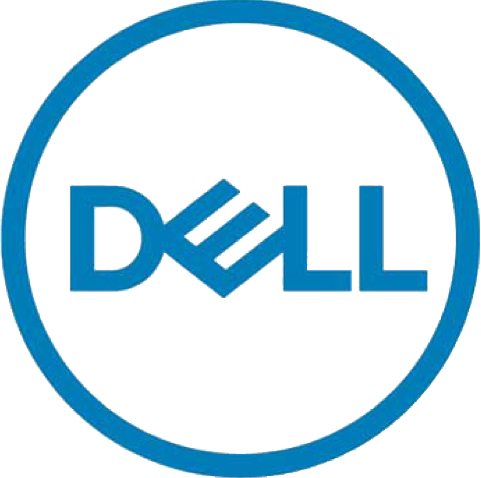 Dell gives today’s workforce what they need to securely connect, produce, and collaborate from anywhere at any time. AWS provides a highly reliable, scalable, low-cost infrastructure platform in the cloud for businesses worldwide. Google Cloud delivers a secure, open, intelligent, and transformative enterprise cloud platform. The Oracle Cloud offers complete SaaS application suites for ERP, HCM, and CX, plus best-in-class database PaaS and IaaS. VMware is an innovator in enterprise software with compute, cloud, mobility, networking, and security offerings. ServiceNow’s cloud‑based platform and solutions make work, work better for people. Splunk turns machine data into answers, solving tough IT, Internet of Things, and security challenges. 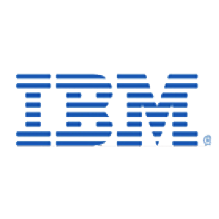 IBM delivers enterprise infrastructure that is secure, highly available, and adaptable to meet changing business demands. Red Hat is the world's leading provider of open source software solutions. MongoDB is the leading modern, general purpose database platform, designed to unleash the power of software and data. Teradata delivers cloud-based business analytics solutions, architecture Teradata delivers cloud-based business analytics solutions, architecture consulting, and big data and analytics technology. QStar Technologies is a leading global provider of enterprise-class archive and data management software solutions. 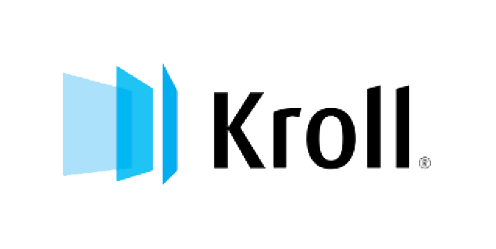 Kroll is a global leader in risk mitigation, investigations, compliance, cyber resilience, security and incident response solutions. Pure Storage is an all-flash storage platform that helps innovators build a better world with data. Cisco solutions help society securely connect and seize tomorrow's digital opportunity today. Datrium is the leader in unified hybrid cloud computing and data management. Western Digital creates environments for data to thrive—capturing, preserving, accessing, and transforming an ever-increasing diversity of data.